Nicki Minaj and Drake appeared to squash their feud. 5. 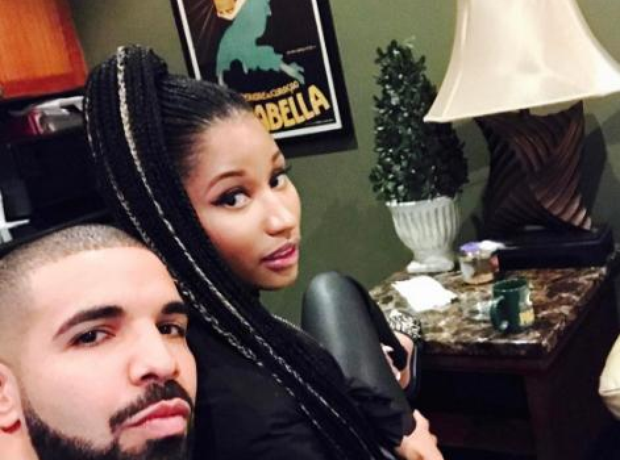 Nicki Minaj and Drake appeared to squash their feud.